In 2004, a dark yet alluring RPG released for PC which followed the role of a newly-transformed vampire in the streets of Los Angeles. 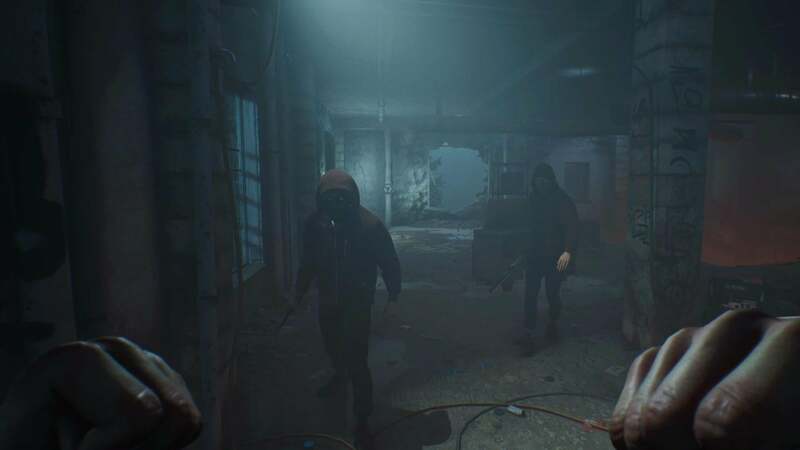 The title combined sinful and gritty themes with the political activities of the underworld, ultimately creating what many would soon call a cult-classic. Unfortunately, sales presented a different game; one that ultimately flopped in the market with many things left to be improved upon. Even with mod support that recreated entire pieces of the game, the title didn't perform well overall, and the series was left dormant for years. 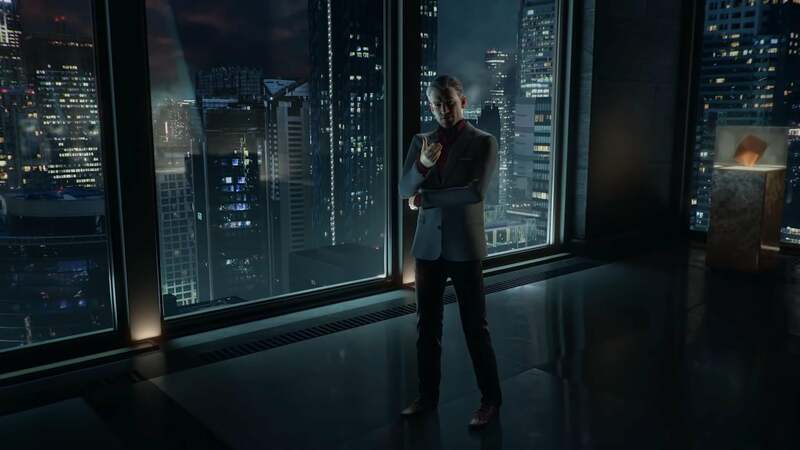 That is, until now, as Paradox Interactive recently teased a new sequel to the series. 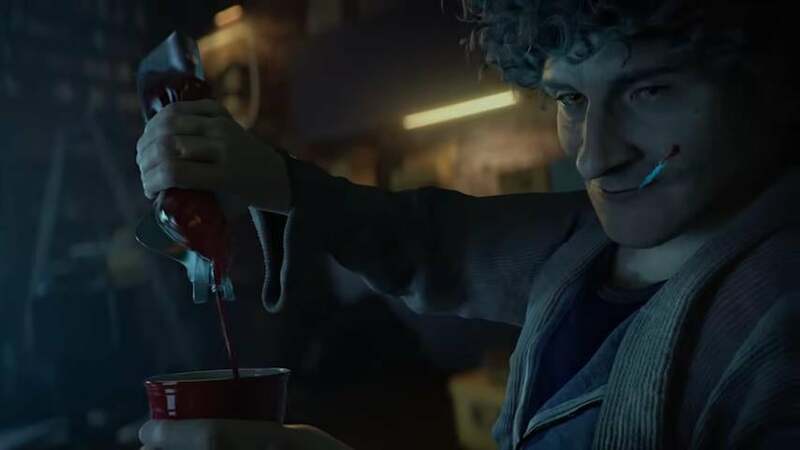 Vampire: The Masquerade - Bloodlines 2 will be arriving to Xbox One in 2020. 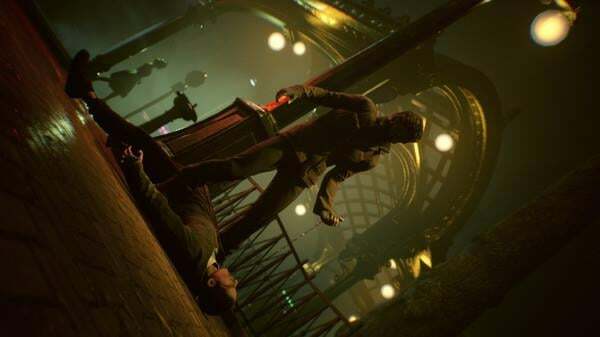 With reactive storytelling, fast-paced melee combat, and hidden agendas behind every NPC, Bloodlines 2 pits vampire clans against one another in an all out war for the blood trade. But unlike the original title, players won't begin as a part of their respective faction. Instead, the newly fledged vampires will begin their journey as a "thin blood," an inexperienced creature with little respect among others of their kin. 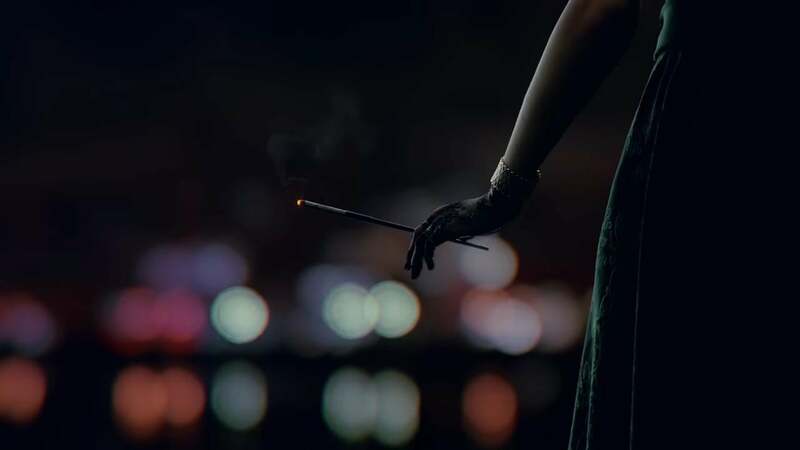 In order to survive the dangers that dwell within the city of Seattle, players will adapt and evolve their vampire powers, all the while upholding the absolute law of secrecy for the undead: the Masquerade. Reputation plays a key role in character development, and every alliance comes with unique benefits as well. Your investigation into your sudden transformation will unveil political schemes from every direction, and each choice defines your position in the growing chaos. As you explore your new fate, Whether or not you embrace or reject your humanity is entirely up to you. 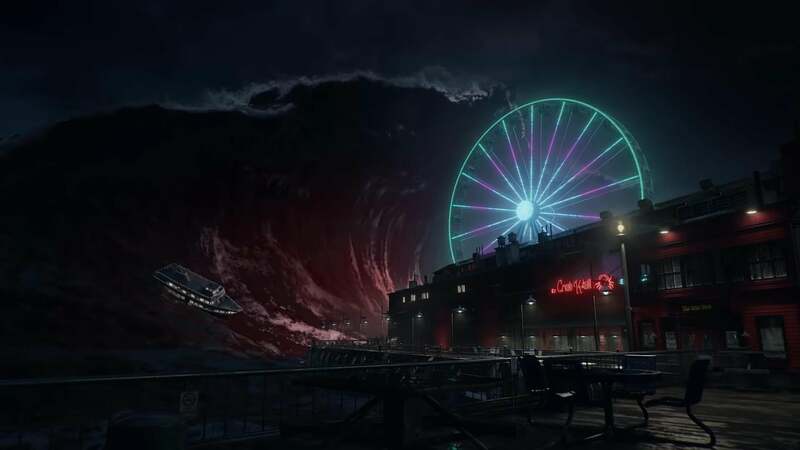 When Paradox announced they were acquiring the World of Darkness IP, I immediately started thinking about what it would be like to return to Vampire: The Masquerade. 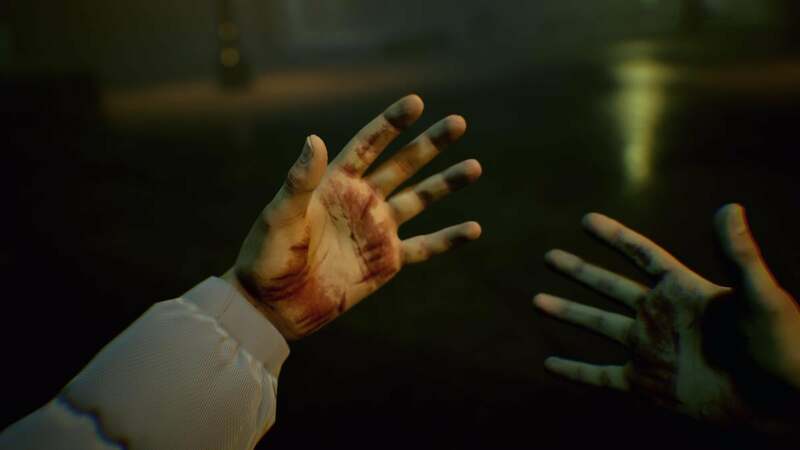 Our aim has been to carry on the signature themes that made Bloodlines unique - particularly its dark tone, atmosphere, and humor - and I think that fans of the original will love what we’re doing with Bloodlines 2. 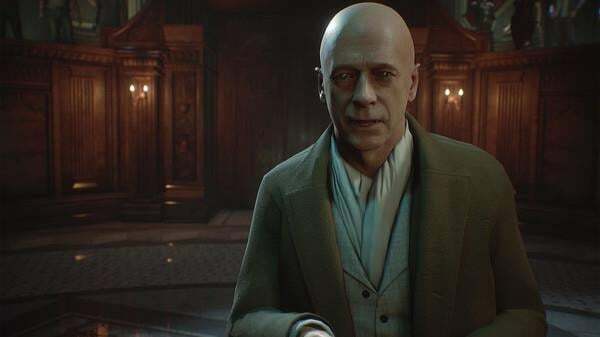 Vampire: The Masquerade - Bloodlines 2 is set to release in early 2020. Pre-orders are available via the official site, however, the Xbox version will not be available until a later date. 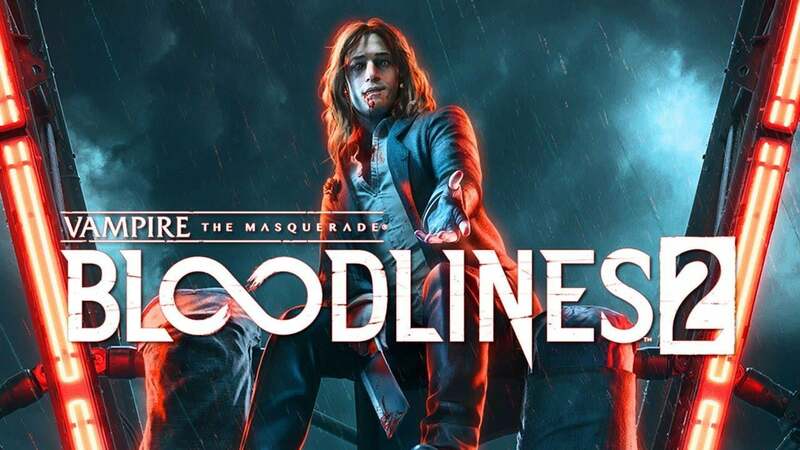 We don't have them yet, but we'll publish a story as soon as we pick up the Vampire: The Masquerade - Bloodlines 2 achievements. A small-time achievement hunter and a life-long fan of western RPGs. When not missing tedious achievements or being bad at multiplayer games, Nici spends her time writing walkthroughs and reading news here on TA.